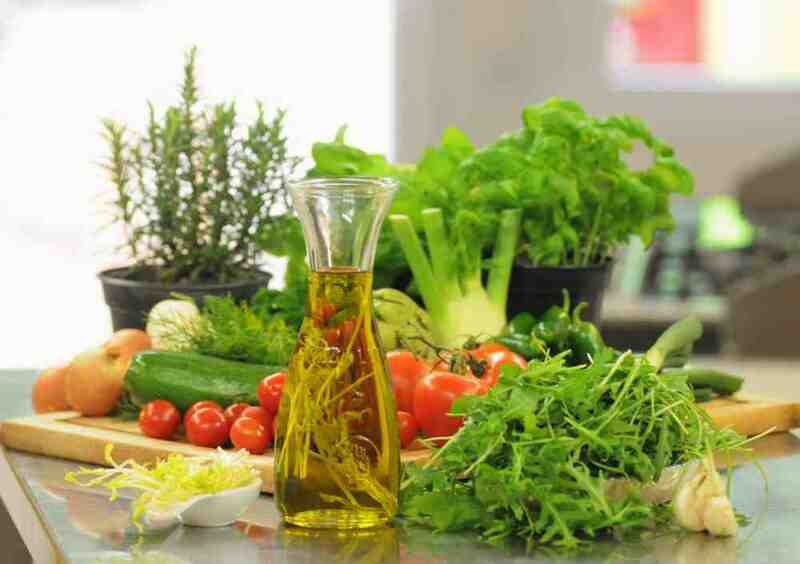 The Cretan Cuisine,is also often spoken as "Crete diet" and is used in all dishes with vegetables ,meat and fish. 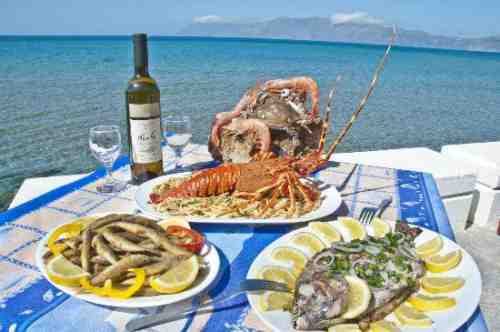 Lunch is served rather in Crete, except for celebrations such as Easter and weddings. In the early evening served various appetizers, entrees, salads, desserts and fruit. The locals prefer the dinner, which takes place mostly after 21 pm, if not at home,then with the whole family or with friends in a tavern which serving warm meal until after midnight. 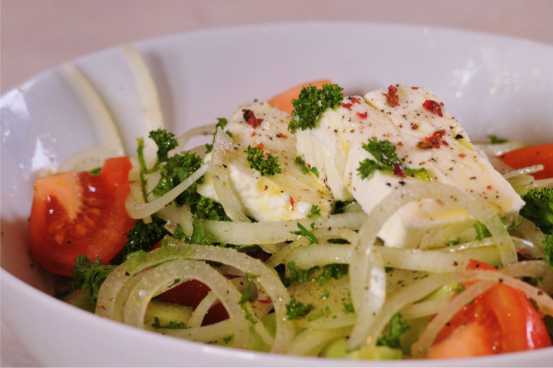 The most famous Greek salad made of tomatoes, cucumbers, peppers ,onions ,olives served with feta cheese covered with oregano spice and olive oil, of course. Appetizers, known as meze, usually consist seafood, shrimps, mussels,cheese or sausages and served with the aniseed liqueur named ouzo. Typical appetizers are Dolmadakia ,stuffed wine Blatter with rice. A large selection of meat dishes are typical of the Cretan Cuisine. Mainly lamb or chiken but also pork, and veal as grilled, fried or cooked. 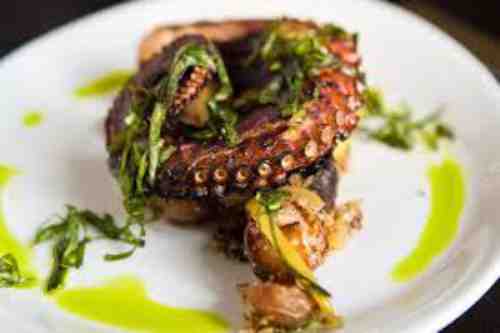 The menu of Cretan cuisine offers also a wide variety of different fish dishes. Fresh fish, which is caught in front of the local coast of crete. Various tasty fish species such as large swordfish, sole, tuna ,sardines but also scampi, small crabs, lobster, octopus,mussels.